Things move quickly in the Raspberry Pi ecosystem – so quickly that sometimes it can be really hard to keep up! This regular column rounds up Raspberry Pi and open hardware news to keep you up to date on the latest developments, projects, products, and events. Epiphany – The New Web Browser! For a more in-depth look at the features and improvements, I recommend the blog of lead developer Marco Barisione . Issue 2 of Raspberry Pi Geek featured an interview with the creator of the Raspbmc media centre distribution for Raspberry Pi, Sam Nazarko. Sam was 19 when he created Raspbmc and, at that time, he already had another hugely popular XBMC media center distribution  under his belt in the form of Crystalbuntu  for the first-generation Apple TV. Raspbmc is based on Raspbian and XBMC (hence the name) and is the most popular media center distribution for the Raspberry Pi (with more than two million downloads and more than 90,000 unique daily users), as well as the second most popular operating system for the Raspberry Pi after Raspbian itself. In the interview, Sam mentioned working on a new project, which, at the time, was called LinXBMC. LinXBMC was intended to provide a unified cross-platform experience. Since then, LinXBMC has been re-launched as OSMC (open source media center  and is already available as an initial build for Raspberry Pi , with the full release likely coming sometime in early December 2014. Due to the reduced overheads and development time achieved by merging the codebases, Sam is also going to be able to deliver a version of OSMC for the CuBox-i from SolidRun, as well as other platforms based on the Freescale i.MX6 series processors (on top of the Raspberry Pi and Apple TV versions he already supports). Android, Intel NUC and Generic x86/x64 support will likely follow when time permits. 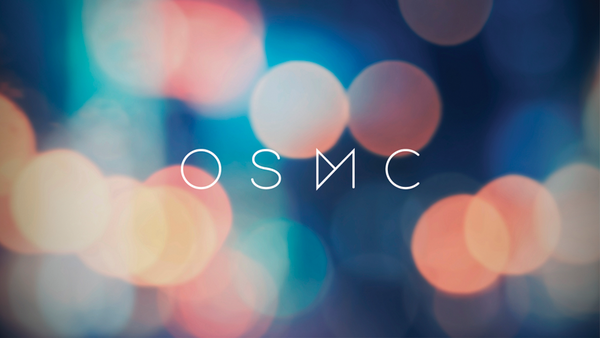 Sam has also told us that he will soon be launching a flagship OSMC media centre device for crowdfunding via Kickstarter or IndieGoGo. The device will be called Vero, which is the Italian word for true, and it is likely to launch before this magazine goes to press. You can find all the information about Vero at the launch website .